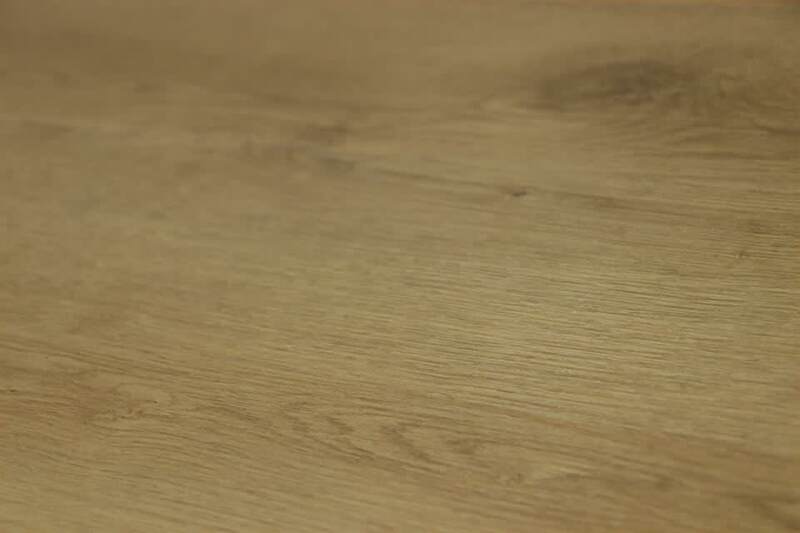 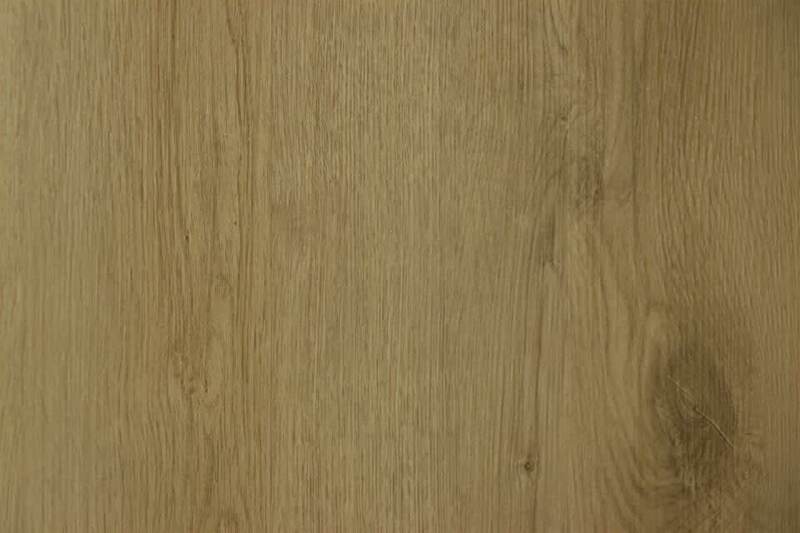 There are few flooring types as timeless than oak. 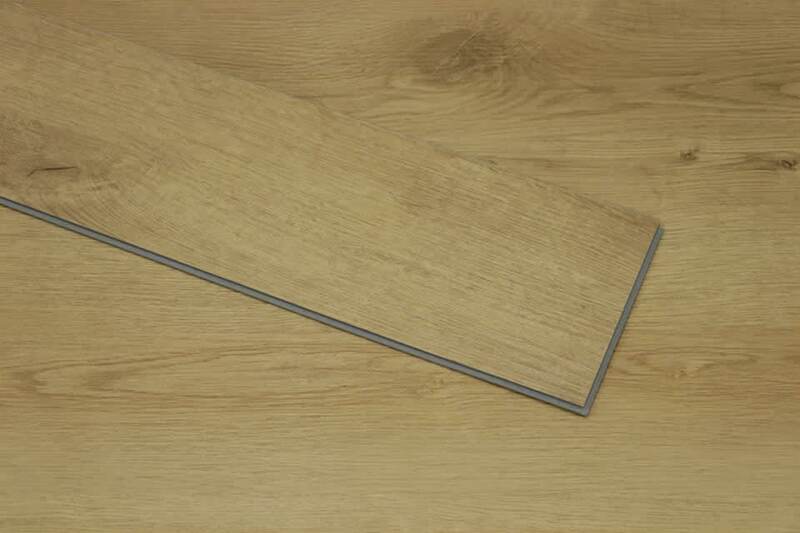 That’s why it has been used in so many stately homes and castles throughout the years. 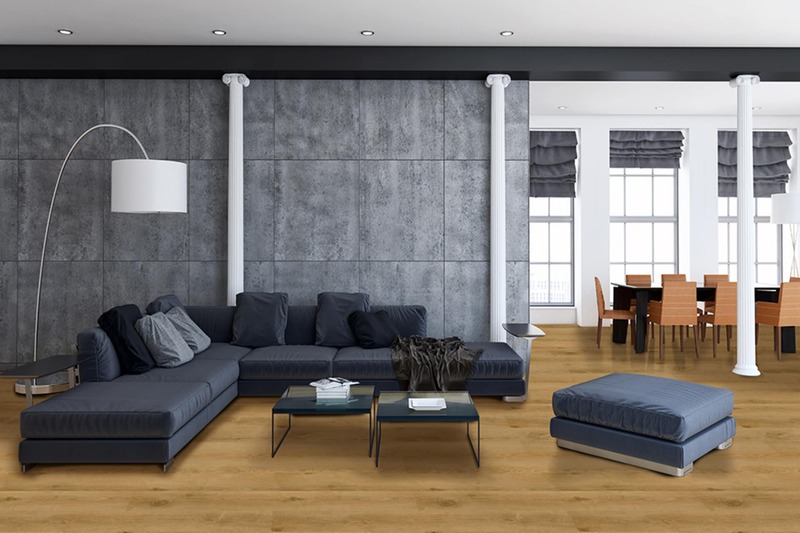 This Smoked Oak Luxury Click Vinyl flooring isn’t real wood, but truly is the real deal when it comes to style and timelessness. 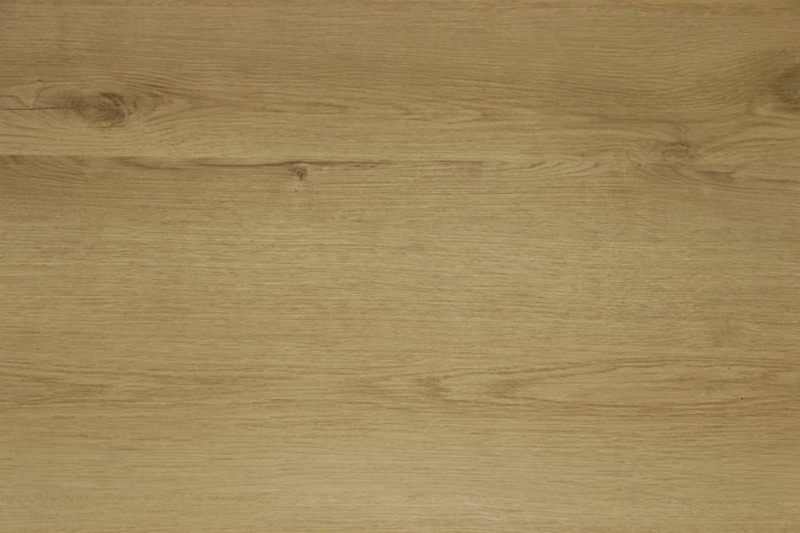 Its warm honey colour and convincing grain will take any room in your home to a new level. 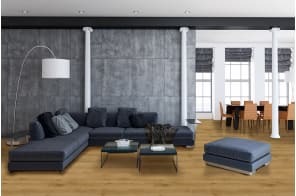 If you’re looking for a floor that’ll look great no matter what style of home you have, this floor is for you. 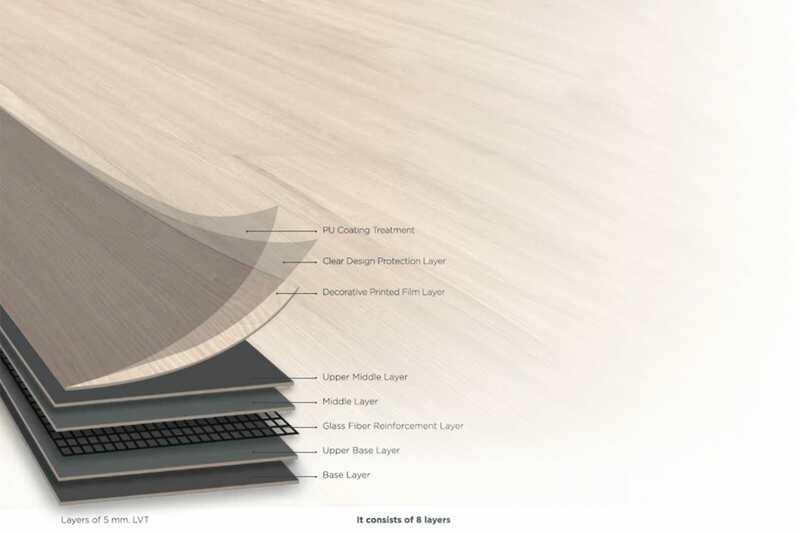 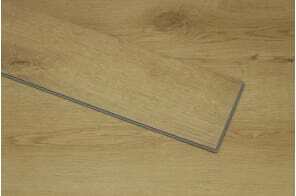 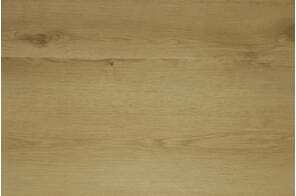 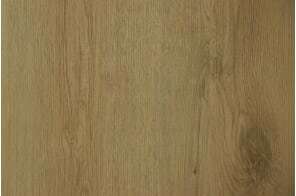 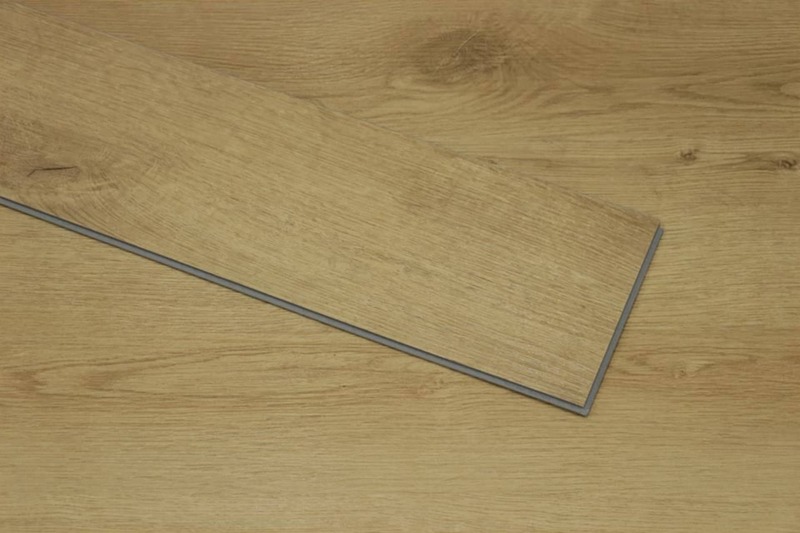 Add to this, fast fitting and a great price and you can see why this is one of our most popular flooring options.